How do you fancy starting 2019 with a brand new electric car from BMW? That’s what’s on offer in the latest fantastic giveaway at Mr Smith Casino. Taking part in the Win A Car contest couldn’t be easier. Just watch the video clip below, click on the Guess Now tab and guess the value of the poker chips in the jar. Simple. The first guess will cost you nothing. You can earn extra guesses by playing on the fantastic catalogue of video slots available at Mr Smith Casino. 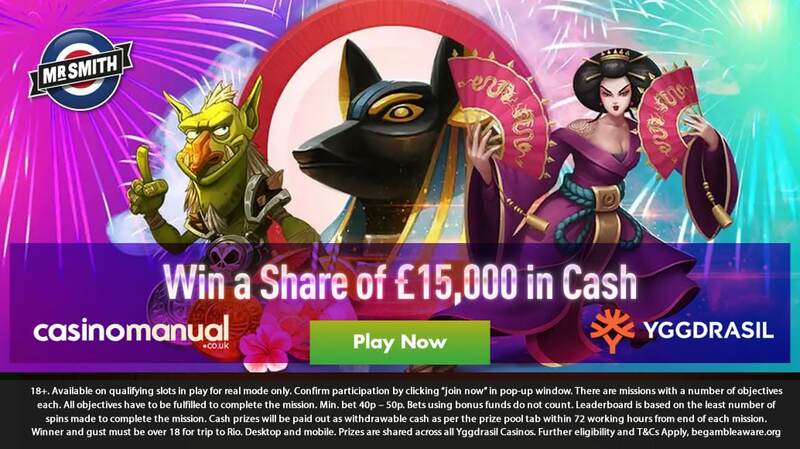 If you want to take part in this contest, then you need to have deposited at least £10 since joining Mr Smith Casino. The email you give must also match the one you use with your Mr Smith Casino account. The person who guesses correctly (or gets closest if nobody matches the amount exactly) will be driving around in a fantastic new motor in the new year. It’s a BMW-i3, 5 Door, with standard seats in twin leather. Fuel consumption, combined: 6.5–4.3 l/100 km, CO2 emissions, combined: 148–111 g/km. 17″ x 7.5J ’15-spoke’ design alloy wheels with 225/50 R17 tyres. Driver Information System – 7″ colour display. Even if you’re not a driver, then it’s worth having a crack at the Win a Car contest as the alternative cash award is a massive £50,000! If all that has got your motor running, then head on over to Mr Smith Casino. 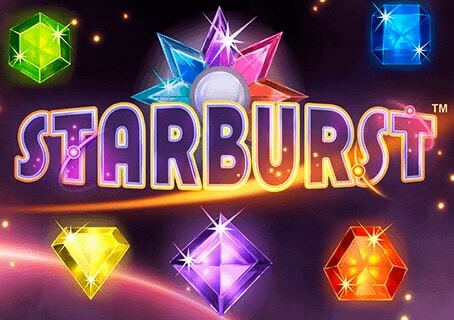 If you new to Mr Smith Casino and deposit £25, £100 or £200 you’ll be eligible for 25, 100 or 200 cash spins on NetEnt’s Starburst. These are free spins where your winnings don’t come with any wagering requirements. 18+. For new & existing customers provided the customer has made at least 1 deposit at the time of the promotion. In order to opt-in for the promotion, a player needs to submit at least 1 guess through 1 of the dedicated guessing pages. Every player can also earn the possibility of submitting only 1 additional guess every day by playing through £20 real cash on any slot. The additional guess must be made on the same day (23:00 GMT – 22:59 GMT on the next day) the £20 is played through. Bonus funds do not count toward play through. If no participant(s) guessed the correct value of the chips contained in the vase, the participant who made the closest guess, will win the prize. The closest guess is determined counting both from above and from below. In case of 2 or more participants guessing the correct value or being equally close to the right value of the casino chips, a draw will determine the winner of the prize. The Prize is a Car or alternative cash prize of £50 000 withdrawable cash. You have a right to withdraw your cash deposit or any remaining cash deposit and any cash winnings from this deposit. Further eligibility and terms apply.